Pastor Linda Warren closes our Advent series with an exploration of the genealogy of Jesus from Matthew 1:1-17. The story of Judah was read by Tom M. Rahab by Jan C., Mary by Tamara W., and Joseph by Rich Swingle. Rebekah W. reads Matthew 1:18-25. The family style service ends with various individuals talking about why they’re glad to be a part of the family of God through Jesus. 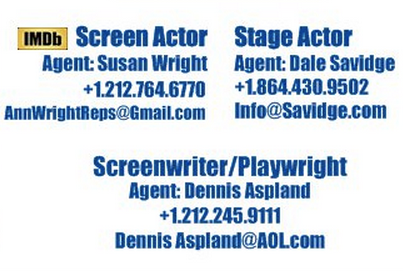 Scripts © Copyright 2014 by Linda Warren, except for “Why Joseph Kept his Staff” by Rich Swingle with Linda Warren. “Why Joseph Kept his Staff” © Copyright 2014 by Rich Swingle and Linda Warren.